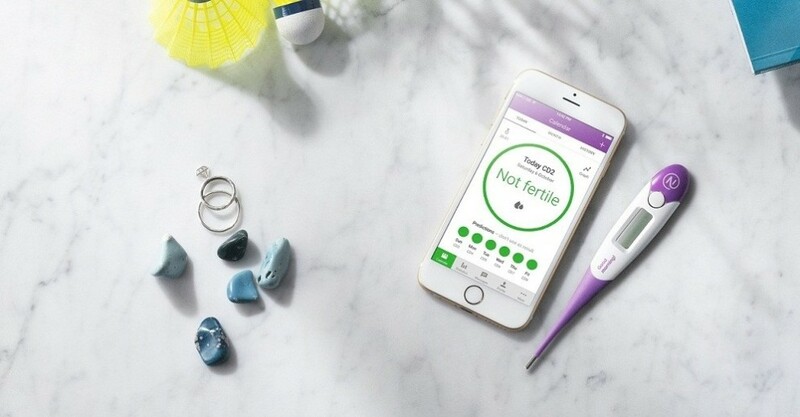 The idea of having an app that tracks your ovulation cycles and is “a better contraceptive than the pill,” is a compelling and shocking one. But the new app Natural Cycles is claiming to be just that. It uses a woman’s body temperature through a separately purchased thermometer, as well as her menstrual cycle to determine when is likely to be the most fertile. This app is so revolutionary in fact that it “has become the first to be classified as a medical device for use as contraception.” (buzzfeed.com) It is complicated, mostly because (of course) many medical professionals including top gynecologists are warning that it may not be a safe and effective way to prevent pregnancy. As we know, the failure rate of technology is often much higher than we want to see, especially if it is something than can benefit us or make our lives simpler. Overall, as the article states, contraception and bodily health is all about choice, and each must decide what is the best option for her. Weighing these options and knowing about these alternatives may drastically change the result, for the better or for the worse.